Happy Friday! 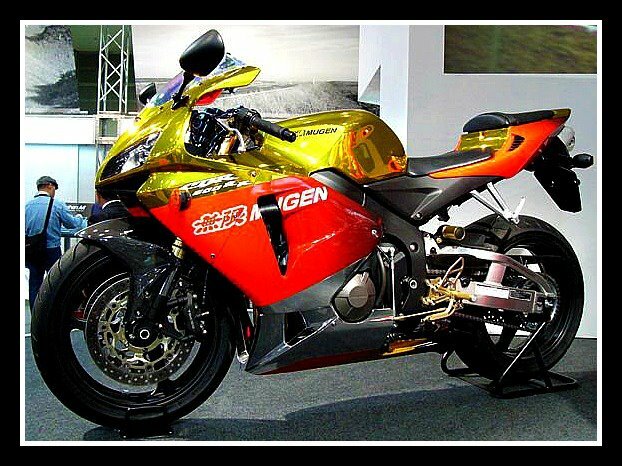 It’s been a long week so we wanted to share some of the cool bikes we’ve run into on Facebook and Twitter. Comment below and tell us which one is your favorite. 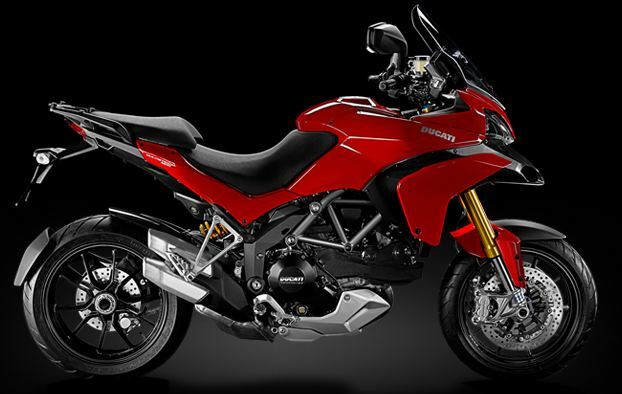 Last week we posted about the amazing growth BMW Motorrad experienced in 2011 and today we are happy to announce similar news about one of our favorite manufacturers, Ducati. The company recently announced a 43 percent growth in their global markets and for the first time ever, North America is the number one market. It wasn’t only their bikes that experienced large sales growth, their apparel and accessories also recorded a 50 percent increase in 2011. 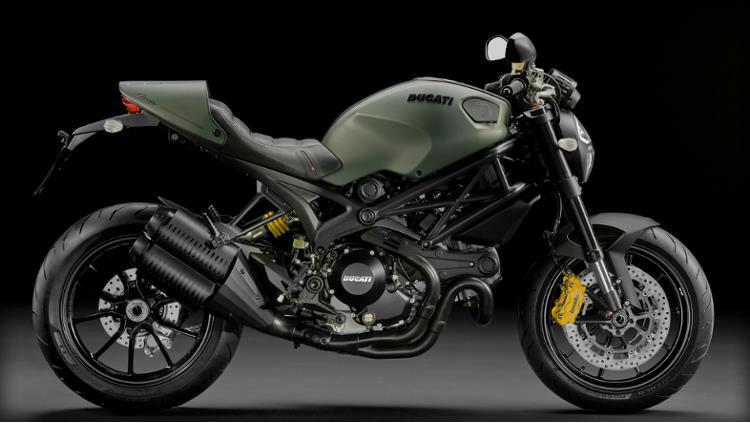 Much of Ducati’s sales growth is due to a new product line which include the very popular Diavel and the Multistrada. The Diavel has been named “Best Cruiser of 2011” be numerous motorcycle publications and the Multistrada is not far behind as it was named “Best Open Street Bike” by Cycle World for the second year in a row. 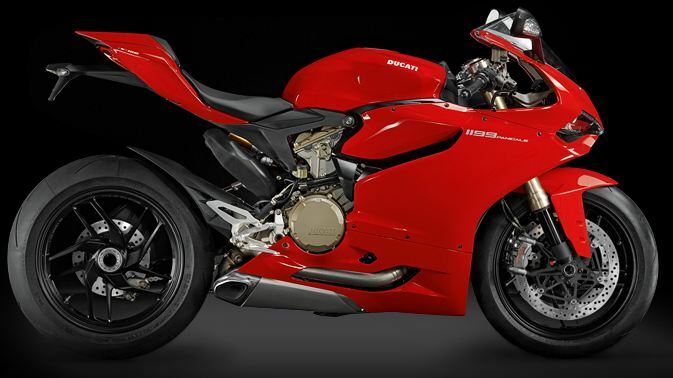 Ducati expects growth to be fueled in 2012 with the release of their new Superbike, the 1199 Panigale, along with other new releases like the 848 EVO Corse Special Edition. 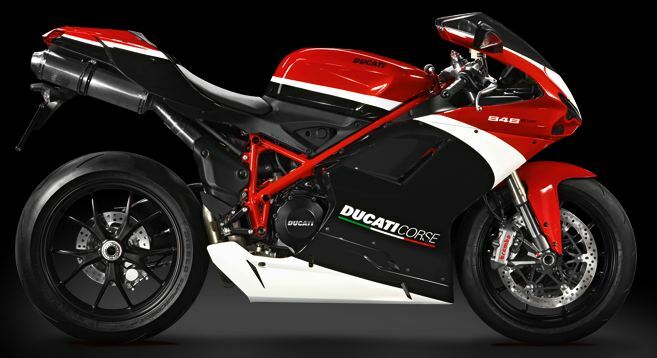 We are excited to see what new innovations Ducati put out in 2012 and cat’s wait to test some of them out. 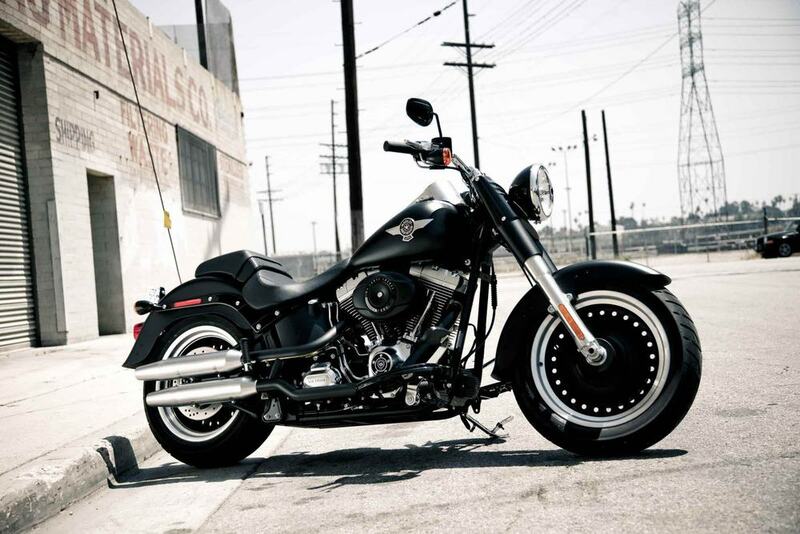 We all have our preferences when it comes to the types of bikes we ride. Some of us like speed bikes, while others like cruisers. 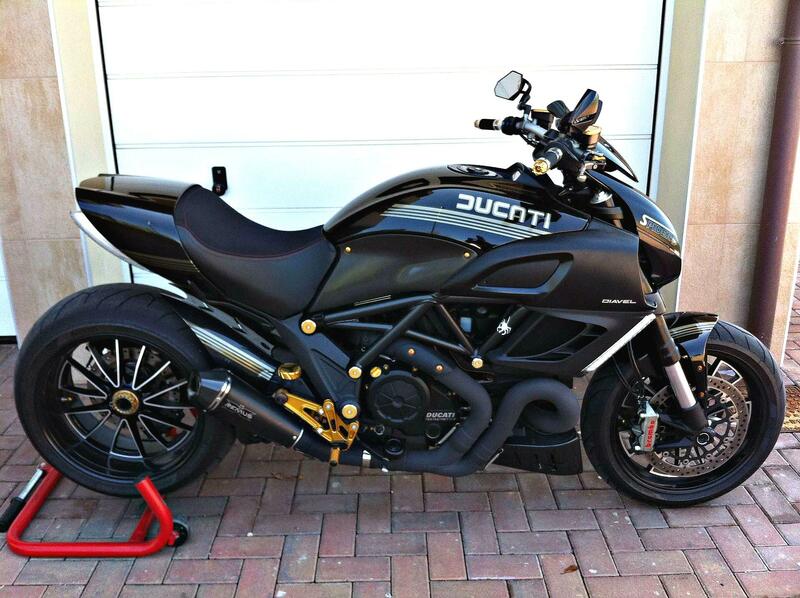 There was much skepticism around Ducati when they launched the Diavel last year. This was a bit surprising to us, since Ducati already had the Multistrada under their belt and we felt it was a move in the right direction; especially in trying to corner the North American market where cruisers seem to have an edge on speed bikes. Yet, things have changed since the release of the Diavel. Reports say waiting lists and supply delays have increased significantly over the last few weeks. 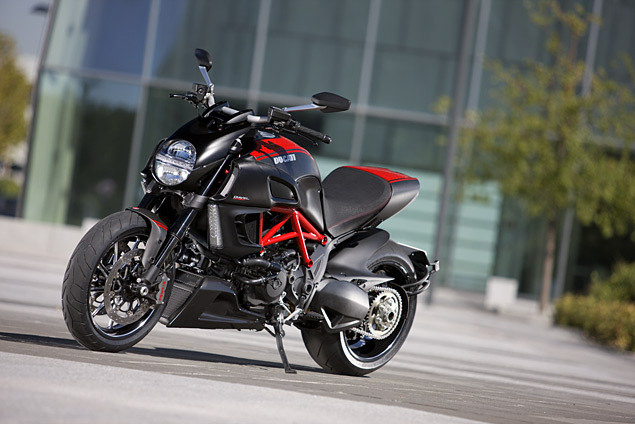 European sales of the Diavel are through the roof and the same is expected of the United States. Who can blame them? 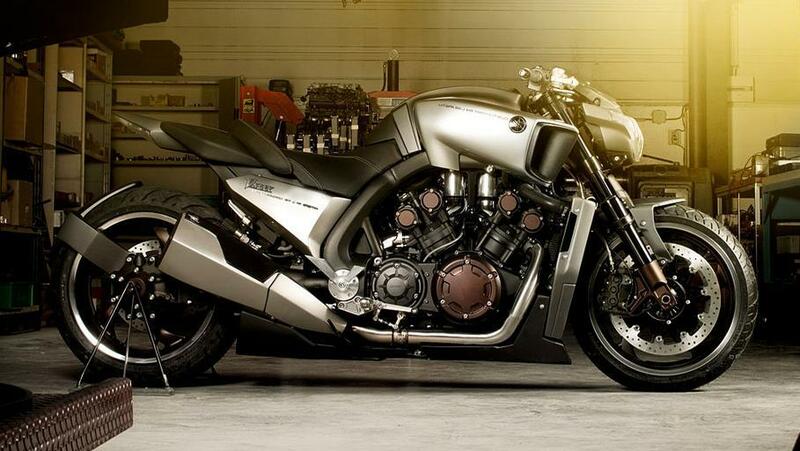 The Diavel boasts a 162 hp engine and is a cross between your classic cruiser and a super bike. We love the design on this one, too. 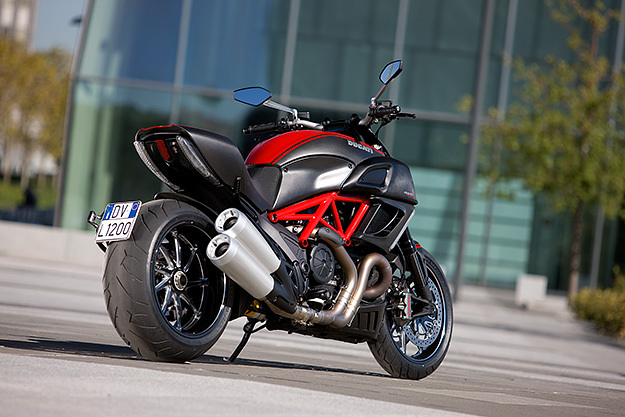 What do you think about the Diavel? Let us know below.